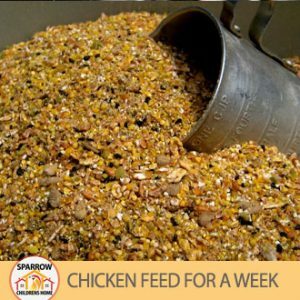 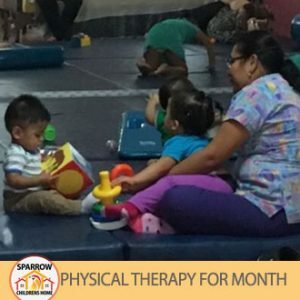 Students (and teachers) of the Sparrow Academy are provided at least one healthy meal a day along with a snack. 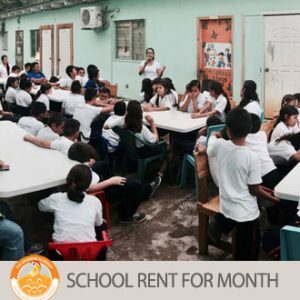 All of our students reside in the Bordos and the majority of them do not have access to the consistent healthy meals. 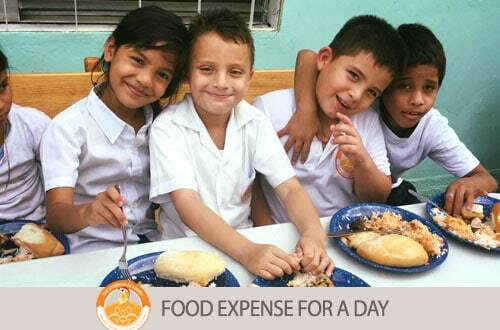 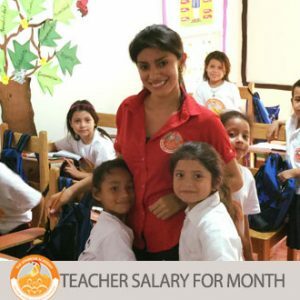 You gift will provide meals for the entire school for a entire school day!